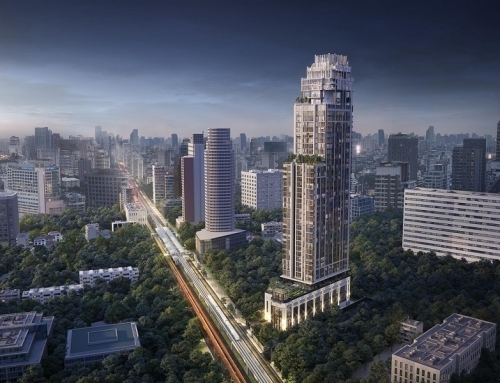 Chewathai Residence Asoke by Chewathai. Located in Rama 9. 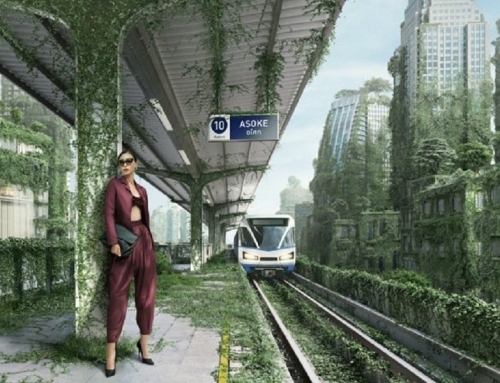 Where are the up and coming property investment locations in Bangkok? Can a foreigner take a property loan in Thailand? 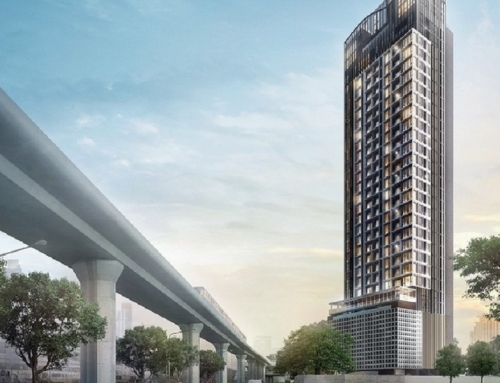 Looking to buy a Bangkok condo? Things to take note of. 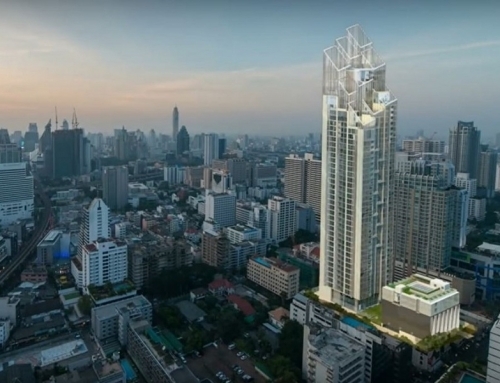 Chewathai Residence Asoke is a freehold condominium by Chewathai. 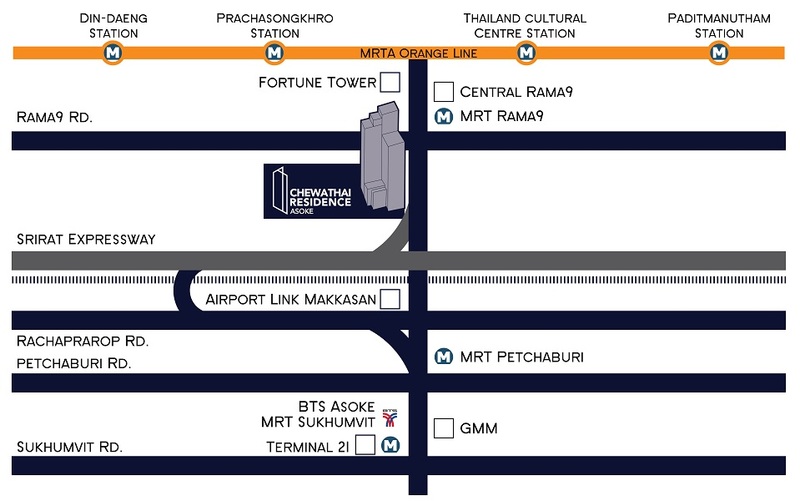 It is located very close to Phra Ram 9 MRT Station. It is walking distance to the upcoming Super Tower and G Tower. 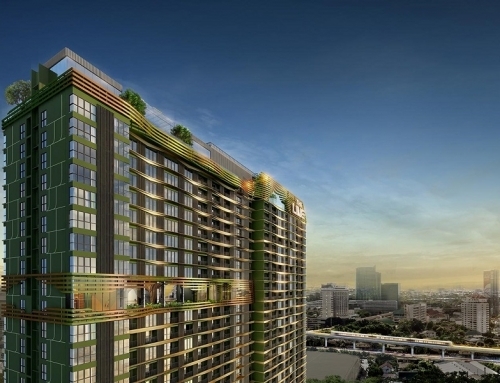 The condominium is extremely well built and is located in the heart of the Rama 9 business district. 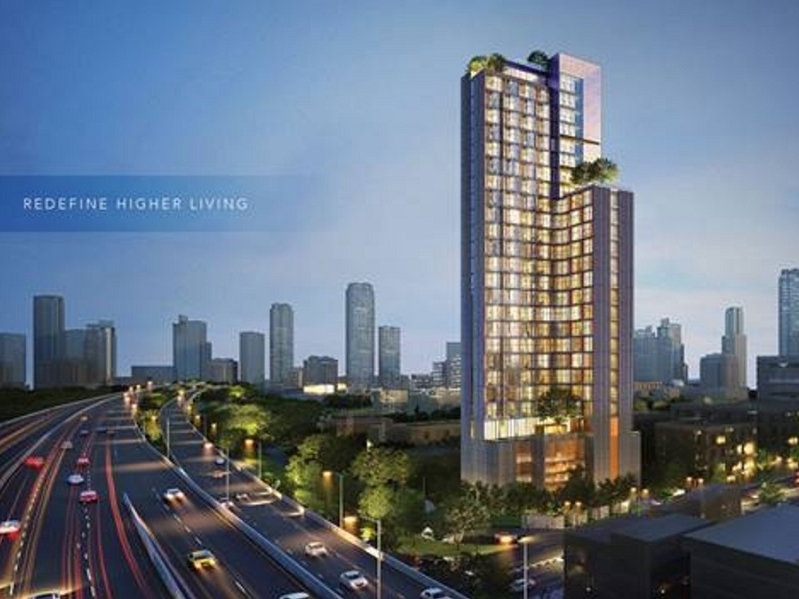 Chewathai Residence Asoke	Overall rating:	4	out of 5 based on 1	reviews.